Interested in learning more, just click on the button send an email. 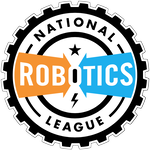 A partnership of students, teachers and industry representatives, working together to ensure America has a skilled work force. It helps each student to excel. 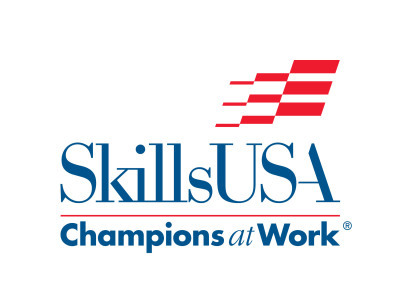 SkillsUSA prepares students for careers in technical, skilled, and service occupations. The annual competition to determines the “best of the best” in H.S. 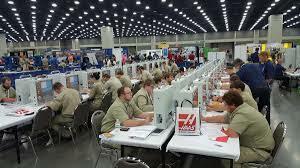 machining students from across the state to move onto the National Competition in Louisville, KY.The BTMA works with MA SkillsUSA to assist the Metal Trades competitions. 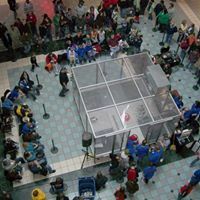 We coordinate and assist the CNC Technician and CNC Lathe & CNC Milling Specialists Competitions by providing technical expertise, volunteers, materials, prizes and travel scholarships for the top 3 students. 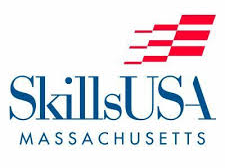 What to get involved or learn how to get a student involved with SkillsUSA? 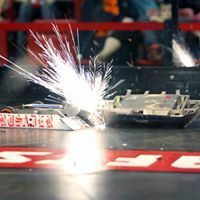 Just email using the contact contest button!